New Antique Molds are here! 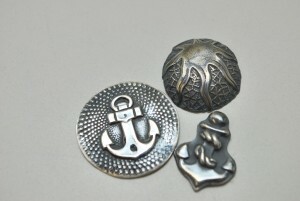 At Cool Tools, we are continuing to add new designs to our inventory. 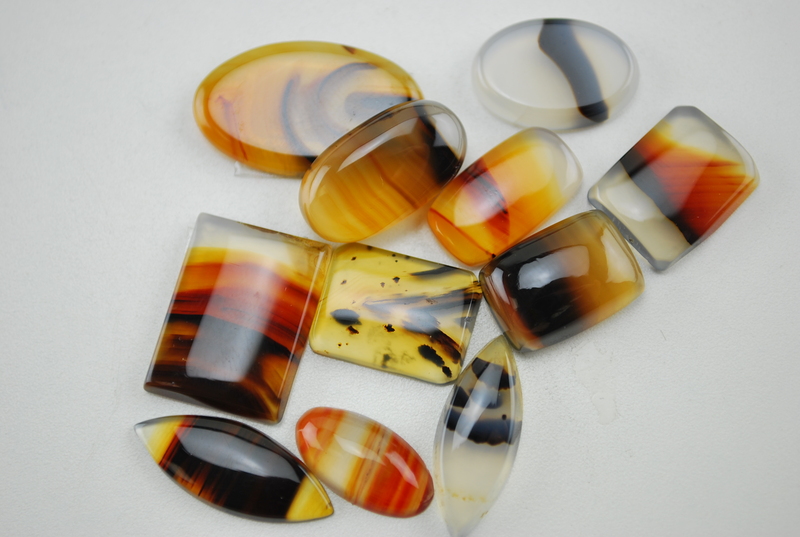 Our new selection includes; Winged Dragon, Egyptian Prediction or Saturn’s Galaxy to name a few. 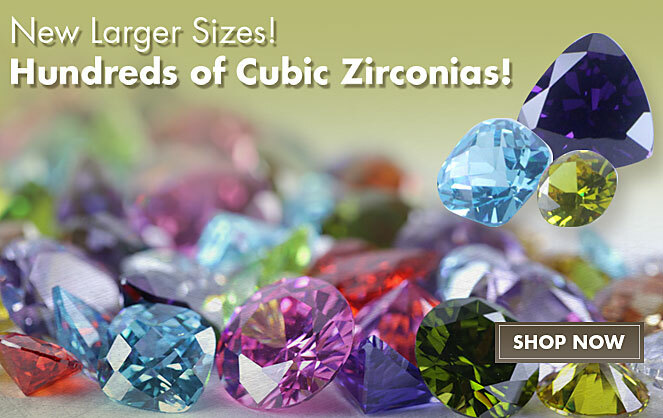 Use them for centerpieces, accents, components and texture. 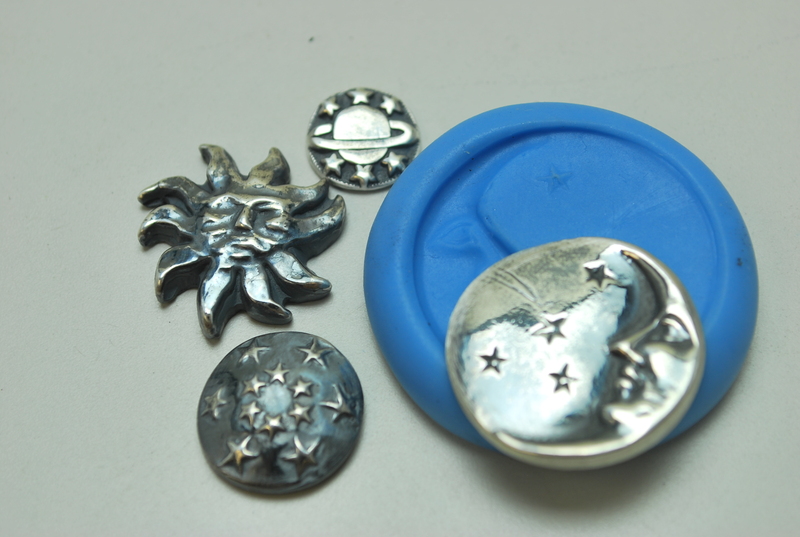 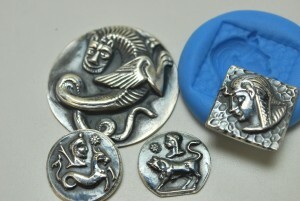 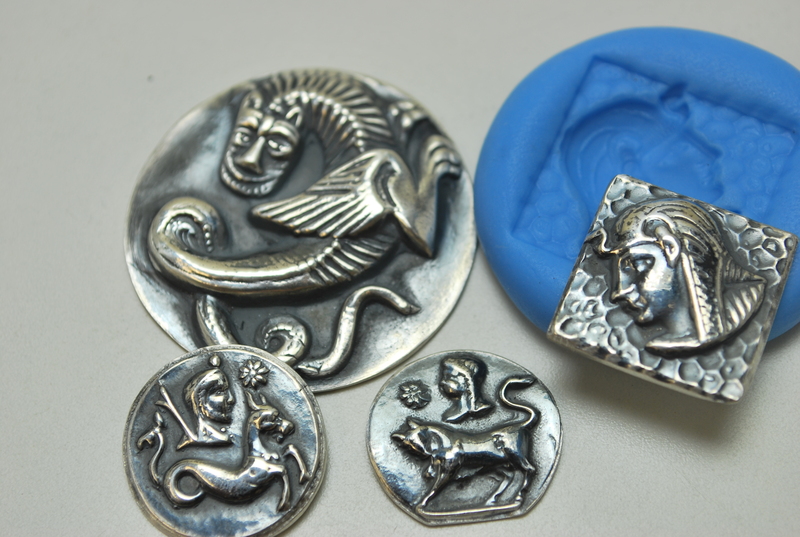 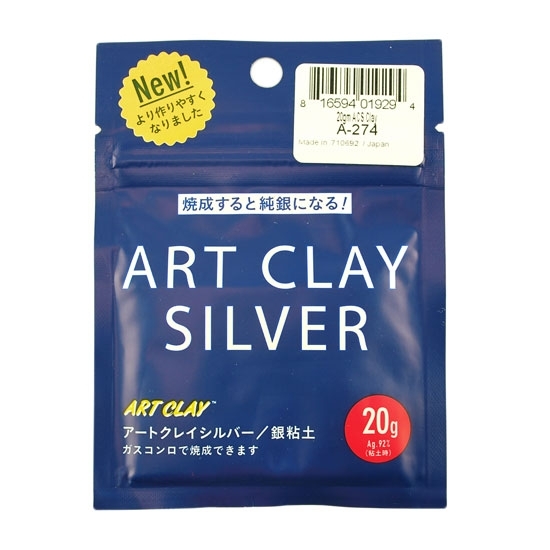 These molds work great with BRONZclay, COPPRclay, PMC, ArtClay, Metal Magic Silver Clay, Sculpey Regular, Sculpey PRIMO! 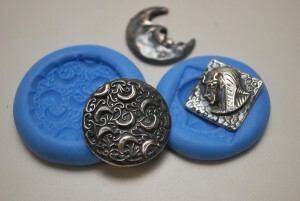 and Sculpey Souffle Polymer Clays and Kato Polyclays! 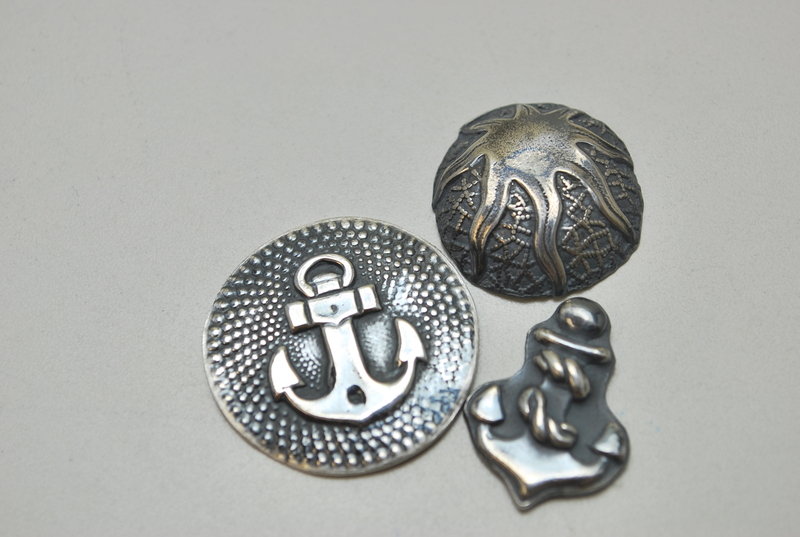 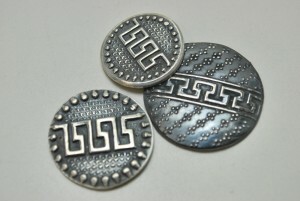 Shop over 500 beautiful Antique Molds today to be the first to get these new designs. 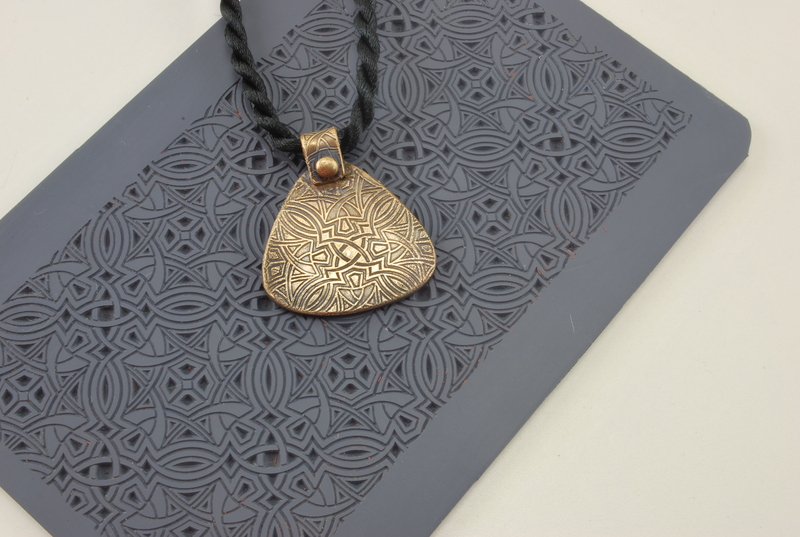 Previous post: New Video – Make a BRONZclay Pendant Next post: New Jewelry Shape Template Designs!